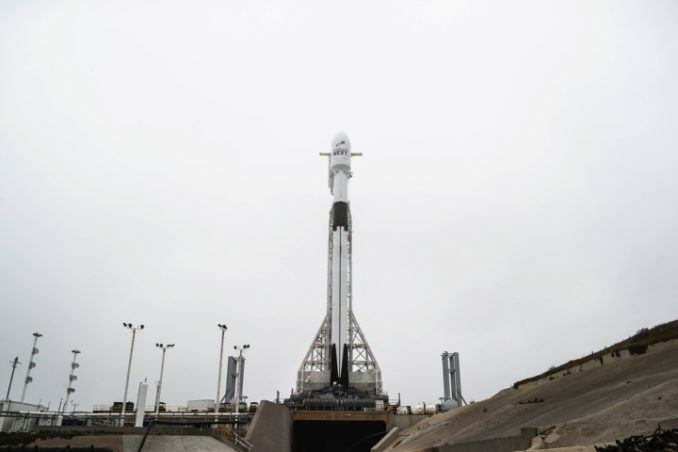 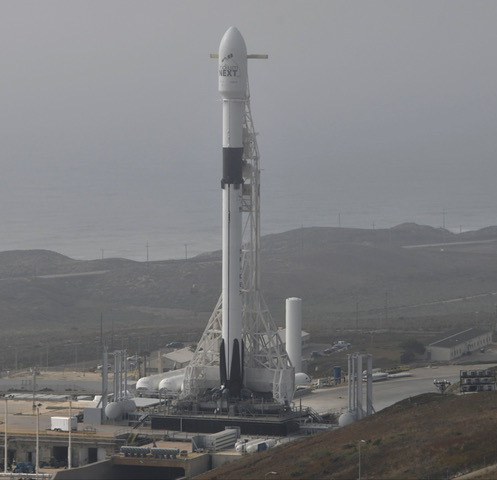 The Falcon 9 launcher, flying in SpaceX’s latest “Block 5” configuration, is set to lift off at 4:39:30 a.m. PDT (7:39:30 a.m. EDT; 1139:30 GMT) from Space Launch Complex 4-East at Vandenberg. 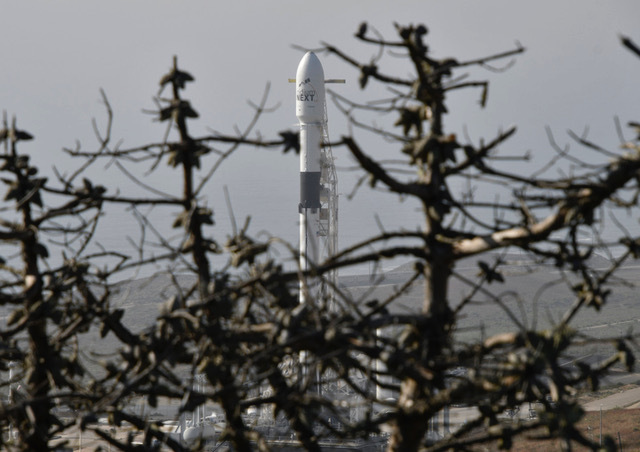 These photos show the 229-foot-tall (70-meter) rocket standing on its launch pad Tuesday afternoon as photographers set up remote cameras to capture the Falcon 9’s fiery liftoff. 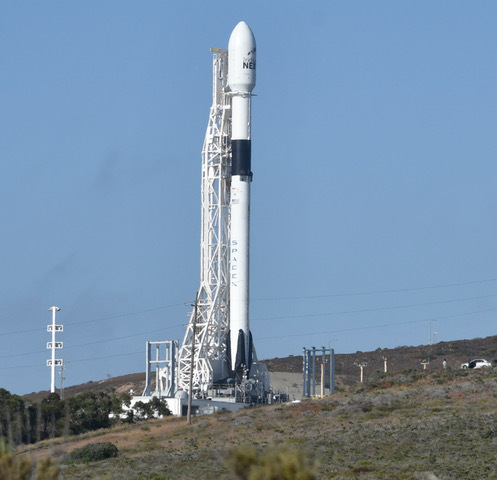 Wednesday’s launch will be SpaceX’s 14th mission of the year, and the 59th flight of a Falcon 9 rocket overall since June 2010. 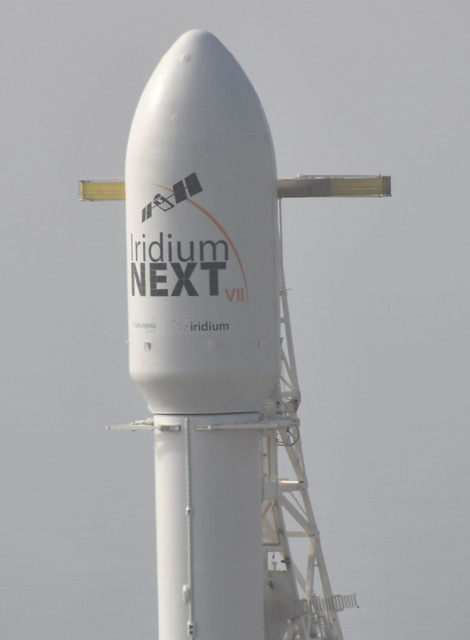 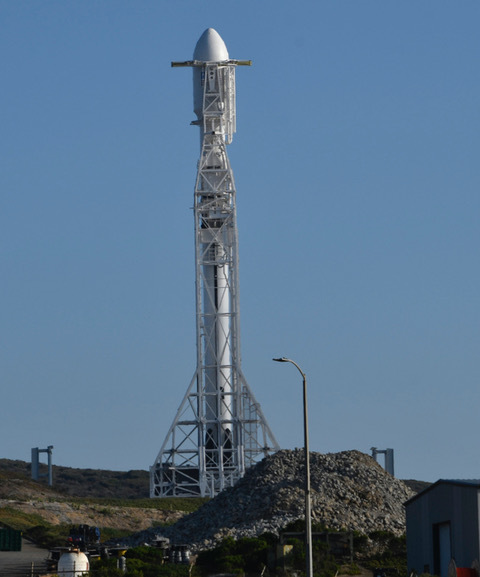 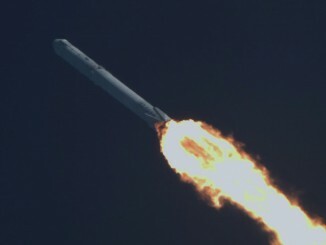 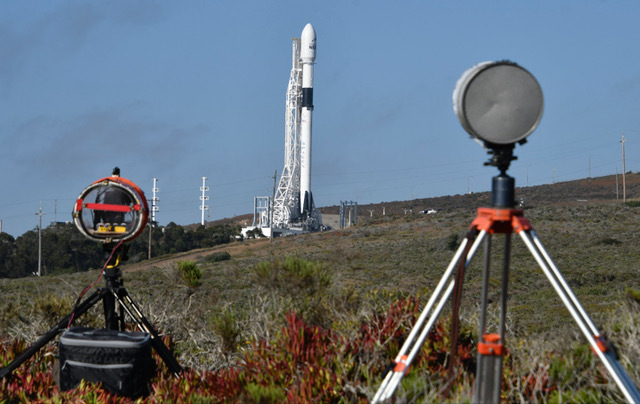 It will be the 11th SpaceX launch from Vandenberg. 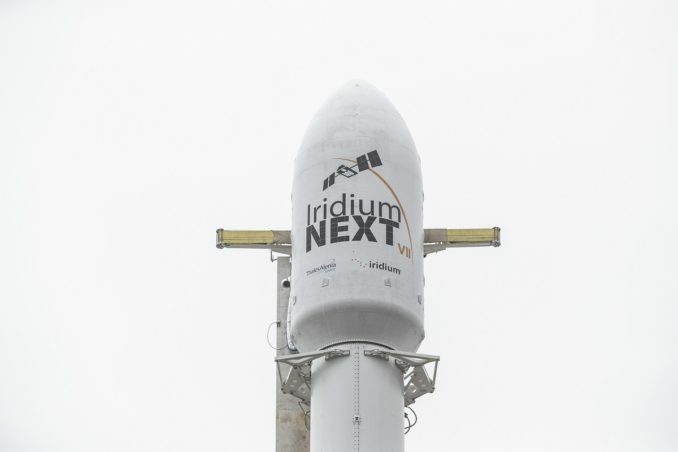 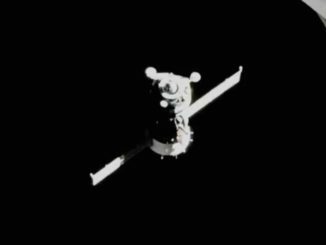 See our Mission Status Center for details and live coverage of the countdown and launch.